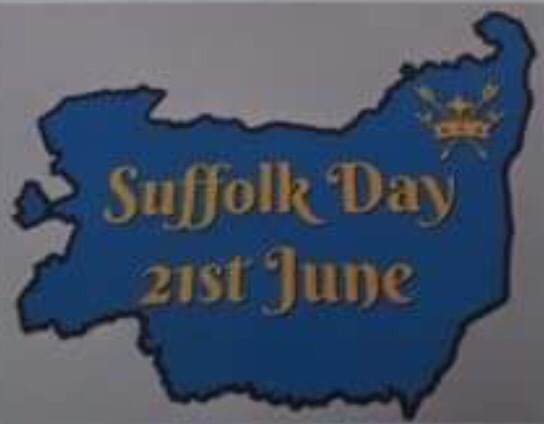 by Suffolk County Council on the inaugural “Suffolk Day”, June 21st 2017 and a subsequent request for its registration by twenty-one county organisations. 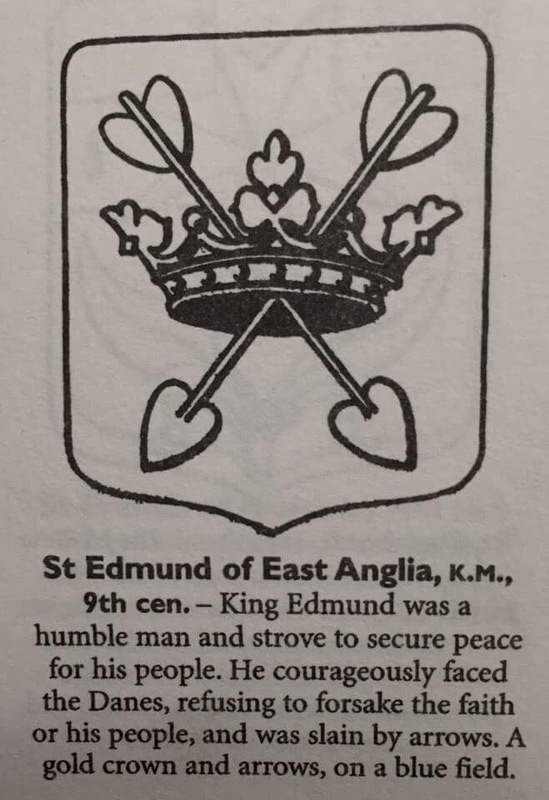 reflect his kingship and the manner of his death. 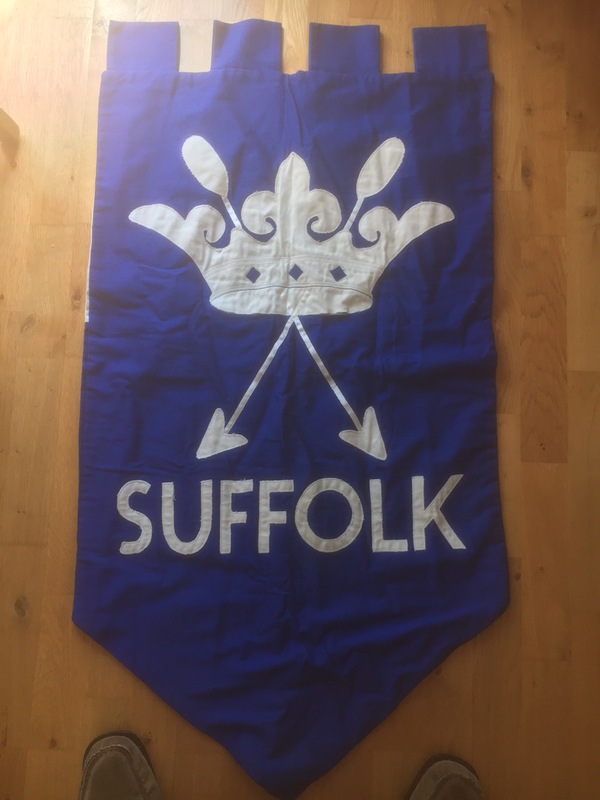 What is the ‘official’ flag for Suffolk, please? There seems to be more than one option. 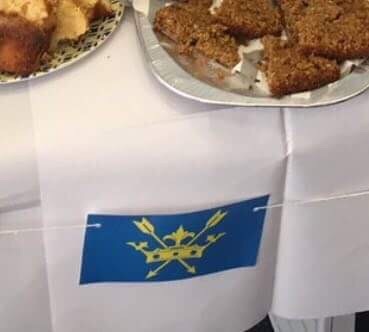 Does the news from the Flag Institute now mean that this is the one that should be used from now on? 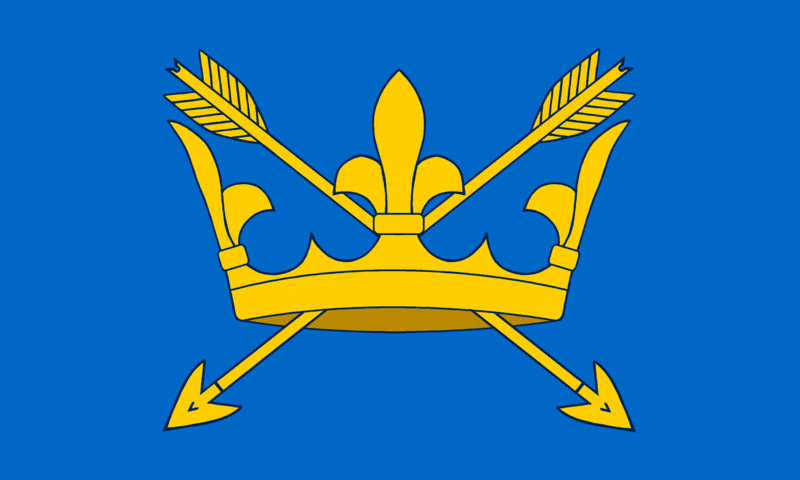 The St Edmund’s crown and arrows flag with the blue background depicted above is the registered county flag. You can also find it on the Flag Institute’s website, if there is any confusion. For some time there was an alternative proposal which had St Edmund’s device planted over a St George’s cross (i.e. 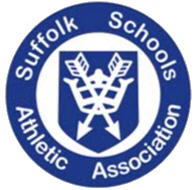 the English flag), but this could not be registered as it was too similar to the East Anglian regional flag. 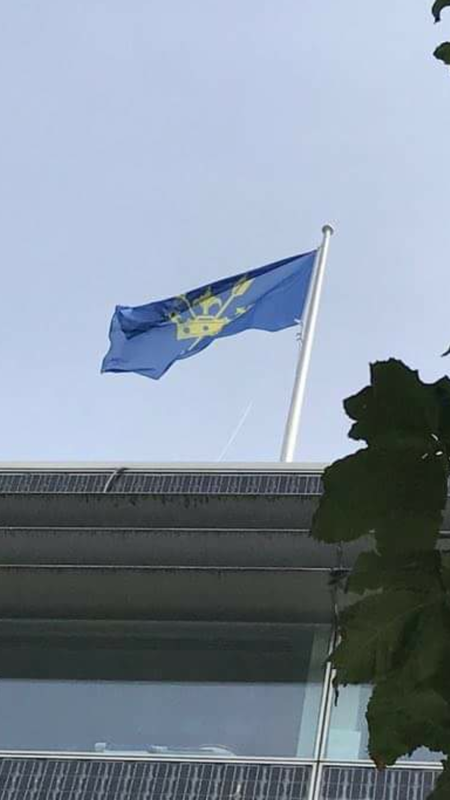 The problem is that unless a flag has been caught by the wind, subtle differences are difficult to tell apart.